The "DRIVE. 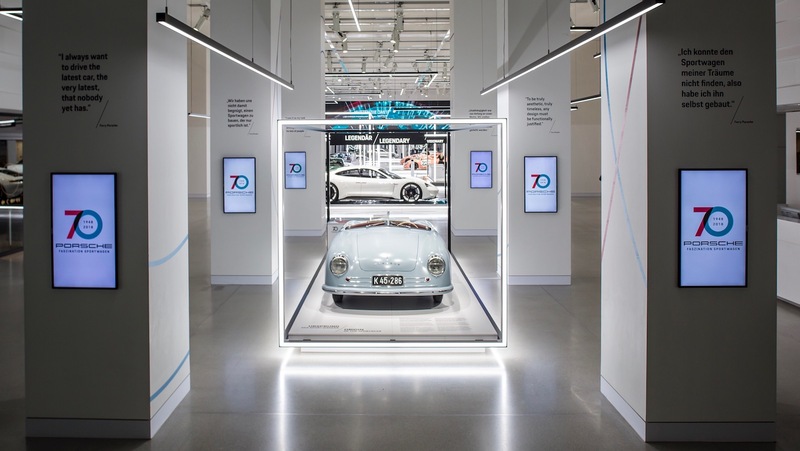 Volkswagen Group Forum" is a building in Berlin, Germany, that serves as an interactive museum allowing anyone to learn about the VW brand and it's getting a new exhibit dedicated entirely to Stuttgart's famed performance cars. 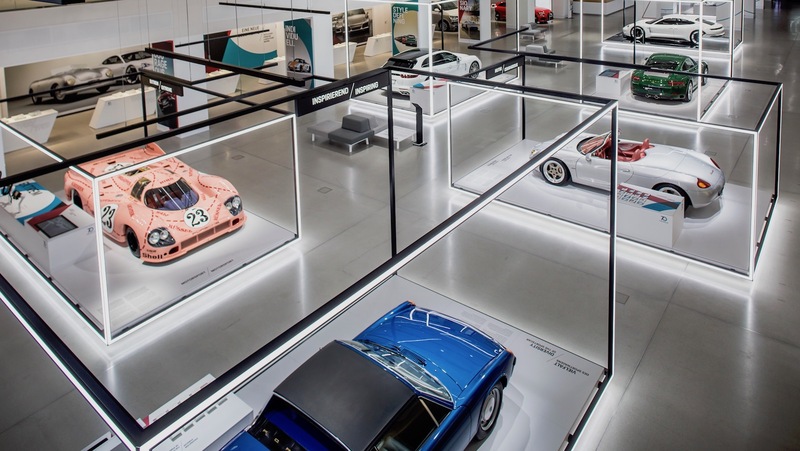 Porsche announced the addition of the "70 Years of Porsche Sports Cars" display to celebrate the enthusiast brand's 70th birthday in a press release Monday. 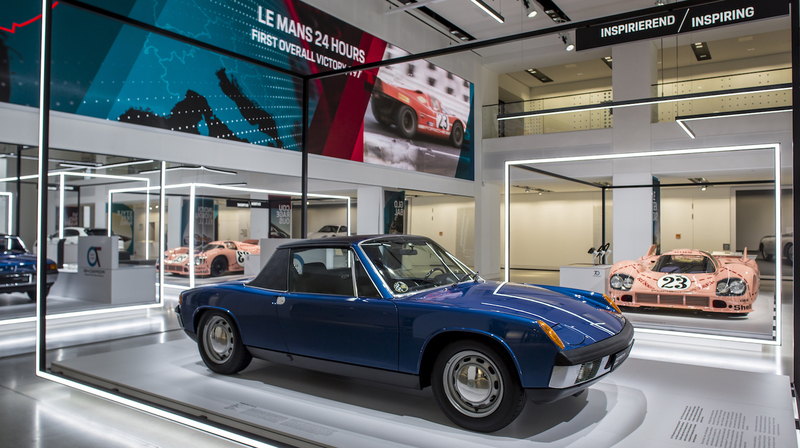 The exhibit splits Porsche's extensive history into 10 sections, including "Origin of the sports car," "Motorsport," and "Sports cars of the future." Each topic will feature a handful of iconic cars from that era. For instance, Porsche 356 Roadster "No. 1," the first production car to roll off Porsche's assembly line in 1948, will be the first thing guests see when they enter the exhibit. Other iconic Porsche performance cars on display include a pink 917/20 race car and the one millionth 911, sporting its Irish Green paint job. A few Mission Es will also be present, representing the brand's future as it delves into the world of electric cars. Fans can also take a virtual reality tour of the Panamera Turbo S E-Hybrid Sport Turismo, which details Porsche's research of alternative fuels for its model range. 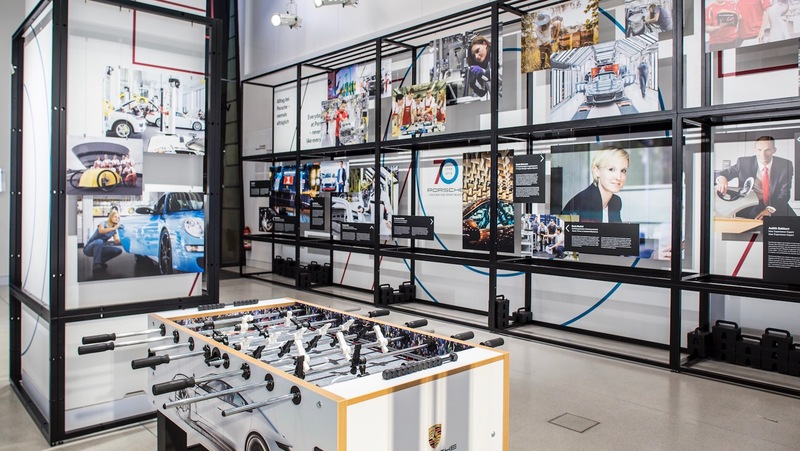 Other sections such as the "70 Years of Passion" celebrate the employees at Porsche who have helped shape the brand throughout the years. 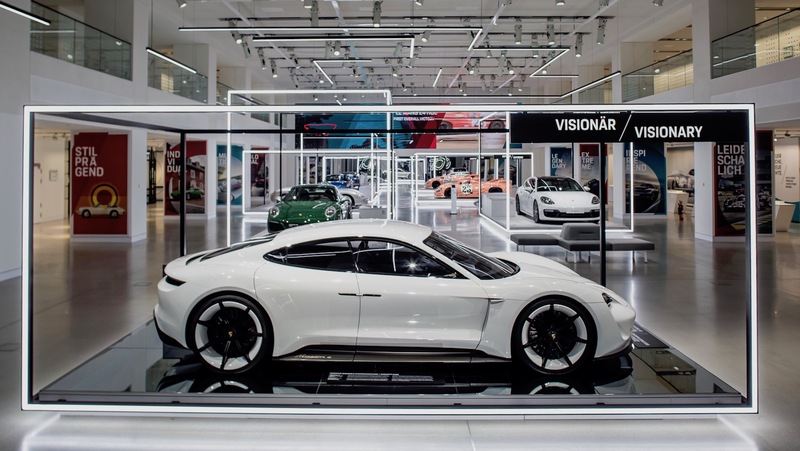 “The message of our exhibition is this: The spirit of innovation, which over 70 years has made Porsche into one of the world’s most profitable automotive manufacturer, will continue to drive a unique brand experience into the future,” explained Achim Stejskal, director of the Porsche Museum in Stuttgart, Germany. The exhibit will open March 20 with numerous influential Porsche fans like Walter Röhrl in attendance, and run through May 31. Admission to the exhibit is free for all. If you can't make it to Berlin between these dates, fear not. 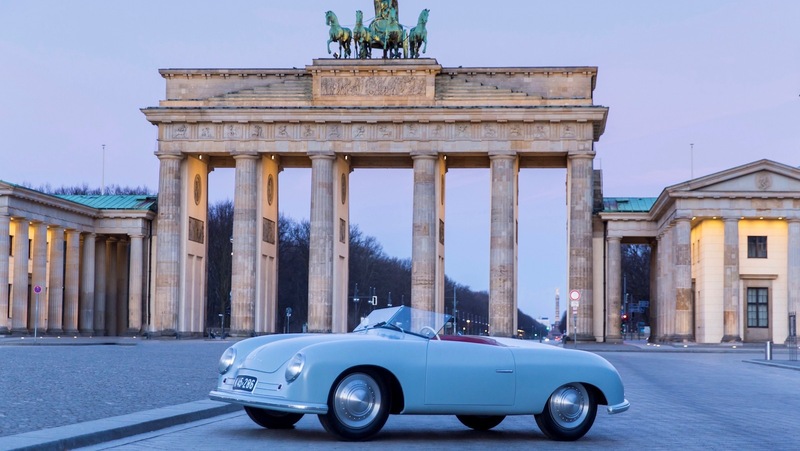 To mark its 70th anniversary, Porsche will have heritage displays at prestigious car shows all over the world this year, including Rennsport Reunion and Goodwood Festival of Speed.